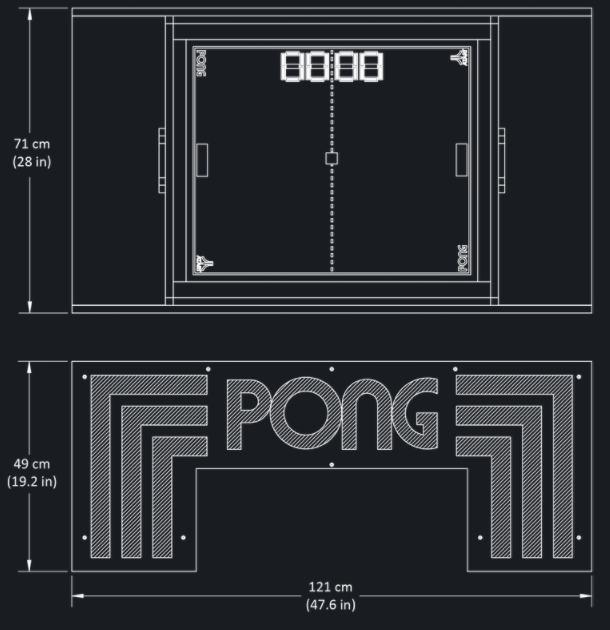 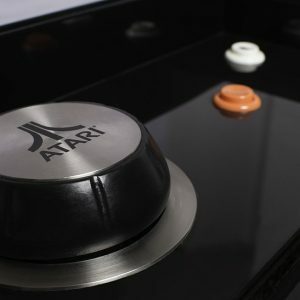 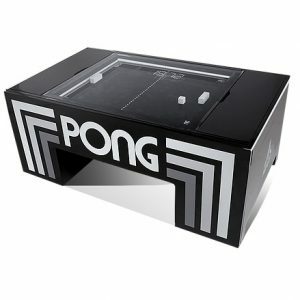 The Atari Pong table combines modern technology with simplistic retro gaming. 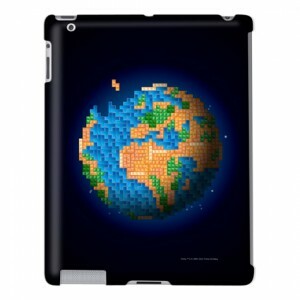 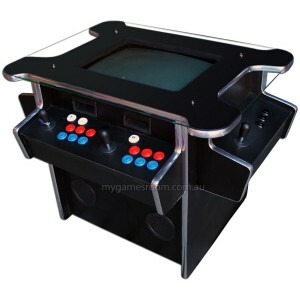 The end result is one seriously addictive gaming experience! 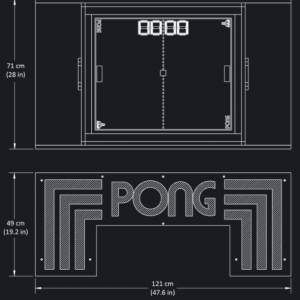 Bluetooth Speaker – Give your PONG tournament a custom soundtrack! 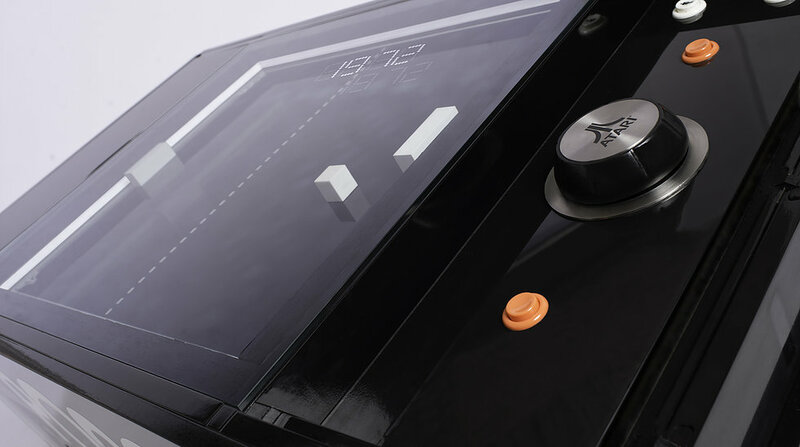 LED Clock and Display – Allows to gently light the room with a functional digital clock. 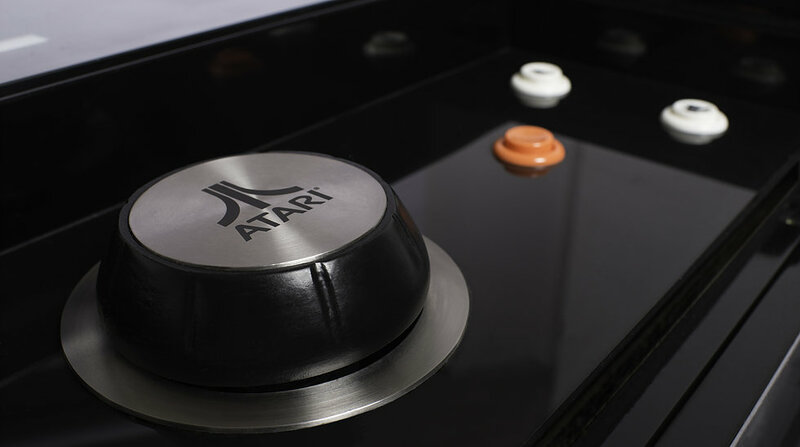 USB Charging – With 4 USB ports, the table is your own sleek charging station. 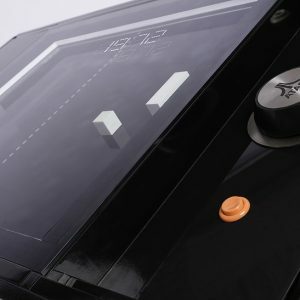 Juice for everyone! 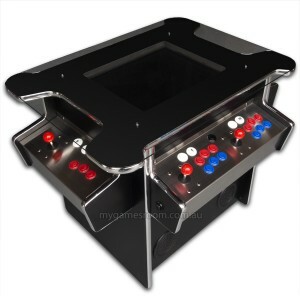 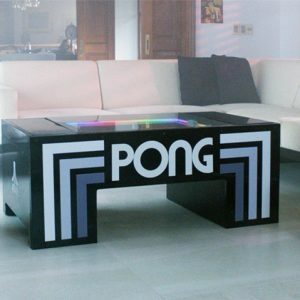 Coffee Table – Hide the control panels by closing the side covers, and enjoy a neat retro coffee table.